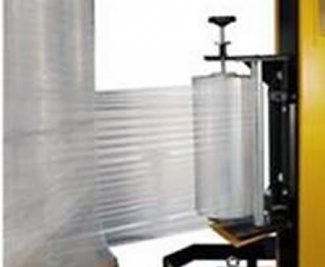 The multilayer cast technology used in the ESTIRAVE® film production allows us to provide the best technical and cost saving solution for the protection of pallet wrapped products. 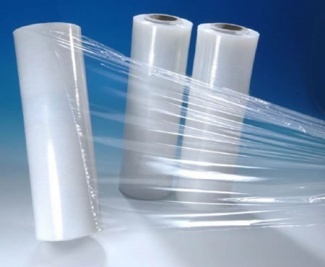 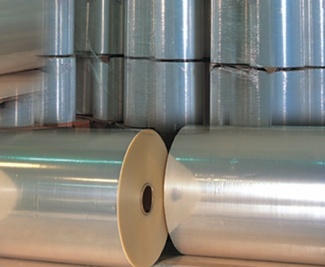 The range of the ESTIRAVE® films covers hand and machine application, with several stretching levels. 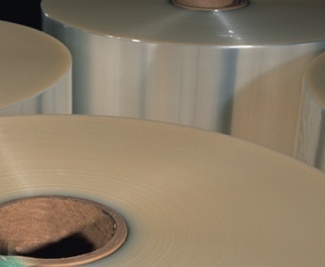 Tinted and anti UV versions can be supplied upon request.